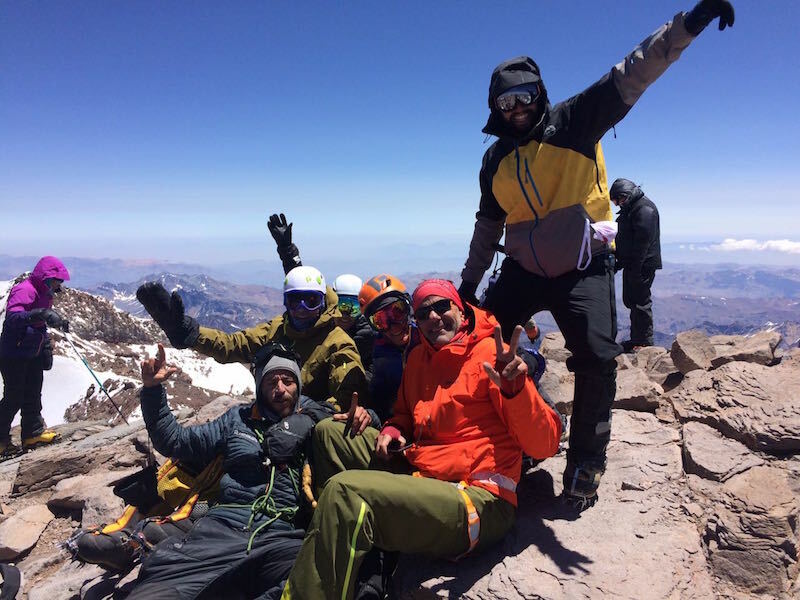 Our Aconcagua Rapid Ascent team made it to C1 (16,568′ / 5050m) yesterday. Today the team will touch C2 (17,900′ / 5456m). 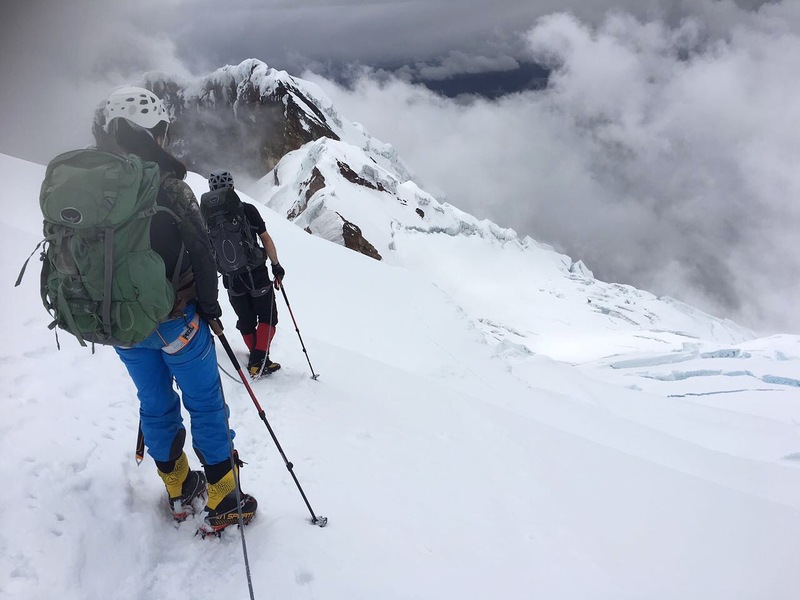 After approximately four hours of hiking through the Amegheni Col and under the Polish Glacier they will arrive at C2 on the Guanacos Route, and they will return to C1 (Camp 1) again for the night. The team is in good spirits and all is well. Stay tuned for more updates soon! 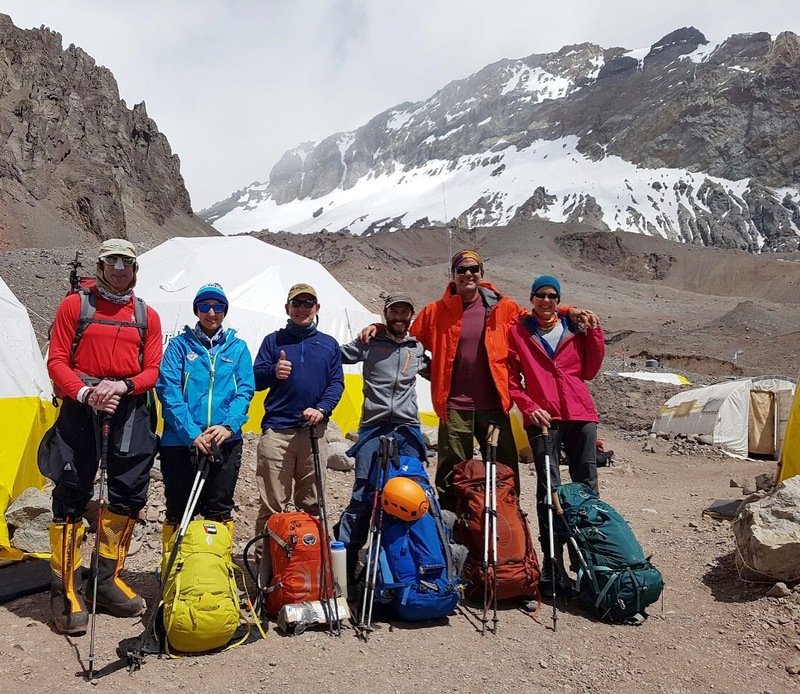 Our Aconcagua Rapid Ascent team did an acclimatization hike yesterday up to Cerro Colorado (15,500′ / 4724m), just behind base camp. They enjoyed great views of the Polish Glacier and the South Face as well. The team stayed in base camp (13,800′ / 4206m) last night and will again tonight. 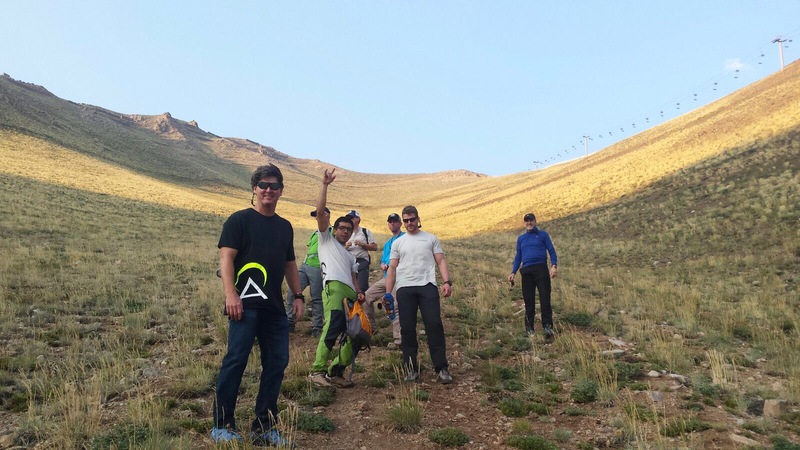 Today the team did another hike up to about 14,700′ / 4480m. 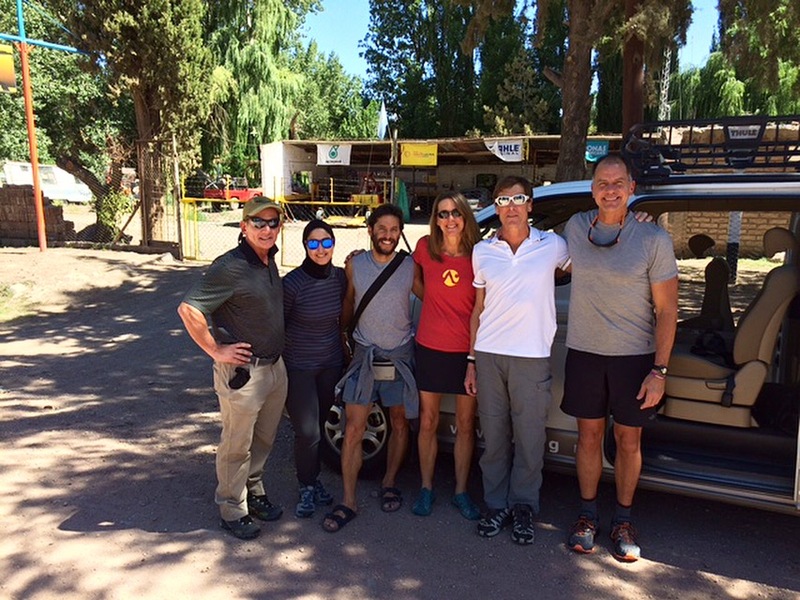 Our next Aconcagua Rapid Ascent expedition began yesterday. 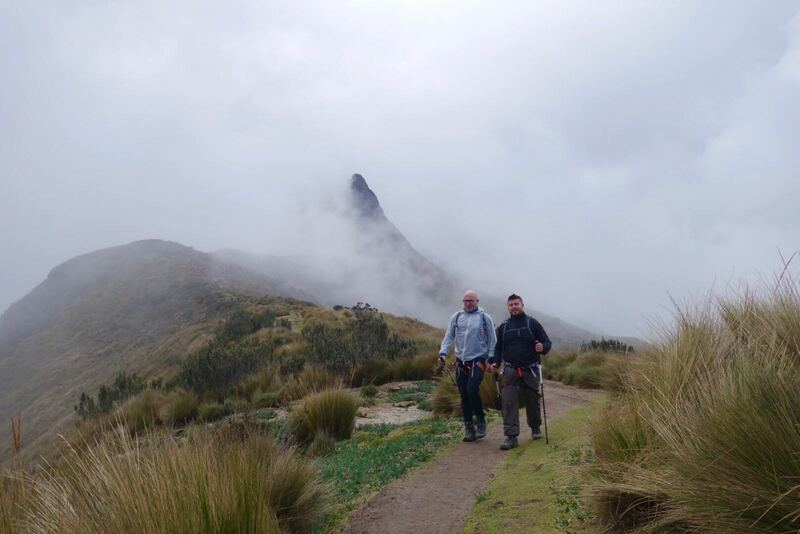 The team arrived safely (only a couple baggage delays) and today they drove to Los Penitentes (8,540′ / 2600m). 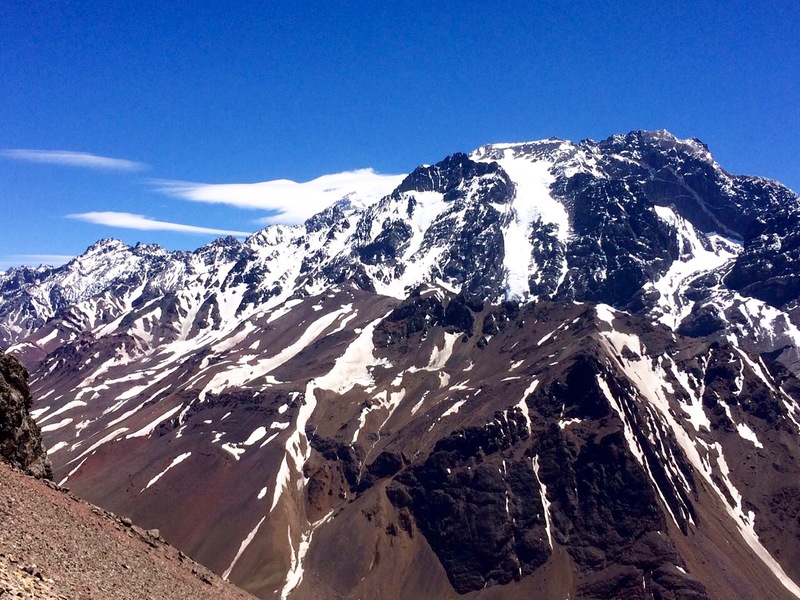 The town of Penitentes sits at the entrance to the valleys leading into Aconcagua. Here are a few updates from the long weekend. We posted them live on our social media channels, and we apologize for the delay for blog updates! 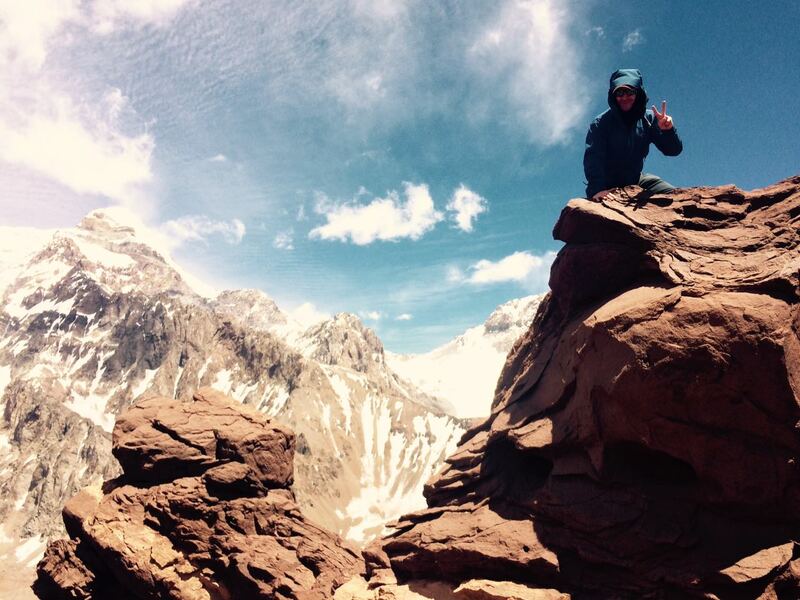 On Saturday our Aconcagua Rapid Ascent team arrived in C2 (17,900′ / 5456m) and took a very well-deserved rest day. Resting at high altitude is just as important as anything else. On Sunday the team was tucked in at C3 (19,700′ / 6000m), everyone felt good and just focused on resting/ hydrating for a Monday summit push. 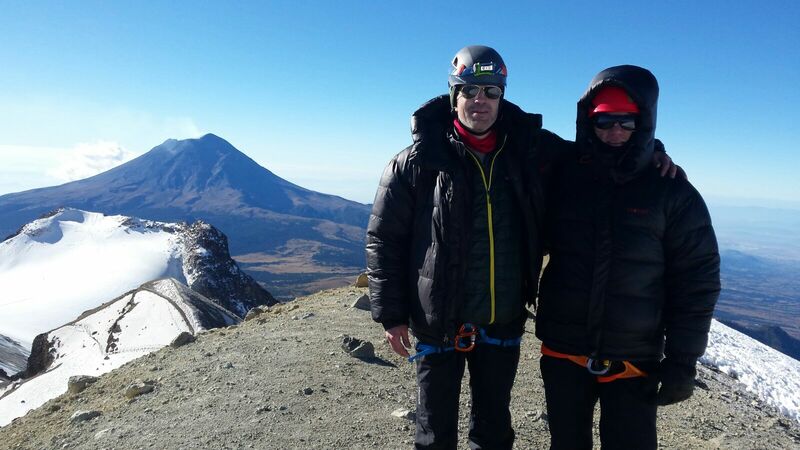 Weather was great, spirits high and ready for the summit! From our basecamp, they will spend the next six days placing and stocking three camps and progressively moving up the mountain. During this time they utilize a method of “climbing high and sleeping low” to help acclimate. 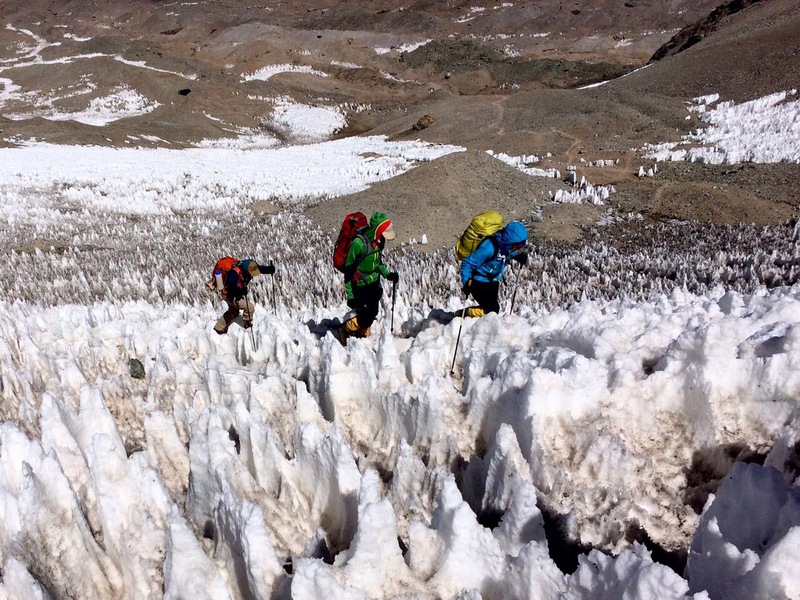 The highest camp is placed at 19,580′ / 5968m, and when they arrive there they will be ready for their summit bid. Stay tuned for more updates soon!